Charming turn of the century updated Victorian! This home boasts an updated kitchen w/tile floor, granite countertops, cherry cabinets,stnls steel appliances, refinished hardwood floors, gas fireplace. 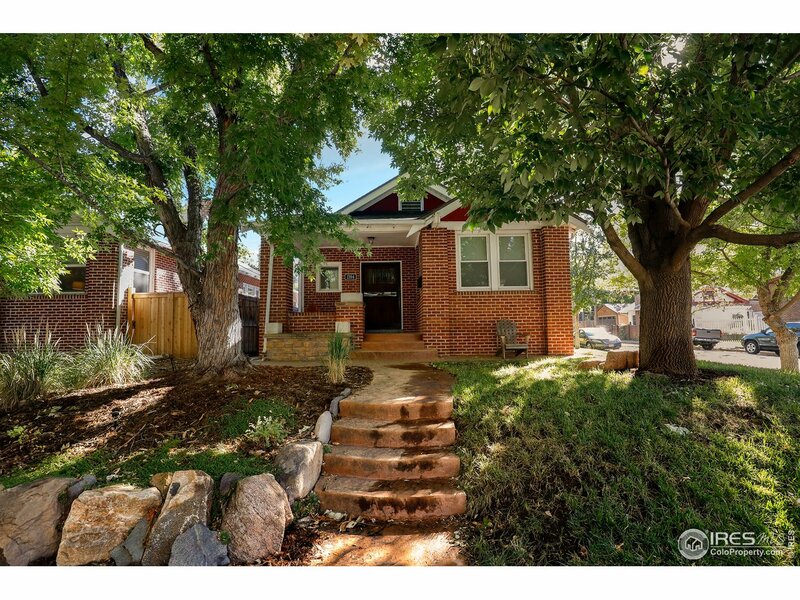 3/4 updated bath on main, master ste on upper level w/3/4 bath & its own private deck! Basement bedroom has egress&closet,could be a rec room. Great back porch/mud room & fantastic decking for entertaining. Did we say parking? 1 car detached +1 carport+1 open space! Just 2 blocks from Wash Park.